Edward loves to get his hands dirty with the creative development of ideas in a collaborative environment. He also secretly nerds out to all kinds of production processes and systems administration. 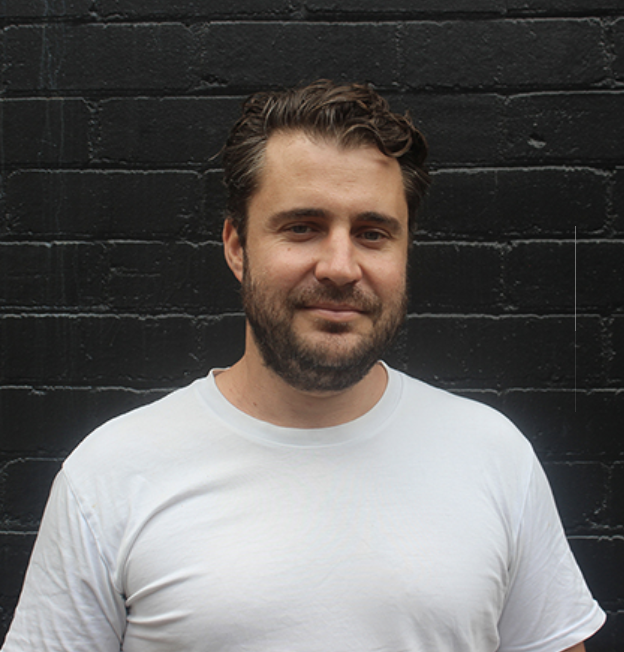 A producer turned MD with serious brains, he’s worked at ad agencies and production companies charming his way through clients including CUB, Aldi, Tourism Victoria, TAC, and agencies Clemenger BBDO Melbourne, The Monkeys, BMF and DDB along the way. He’s been known to send people weak at the knees with his Sinatra-esque singing voice. At weekends, you’ll finding him cooking up a storm to smooth tunes for his lovely producer wife and two daughters who happily sous chef to contribute. 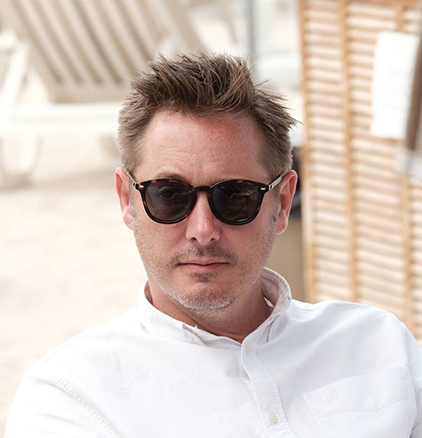 Llew has over 17 years of experience, split between both production company and agency sides. 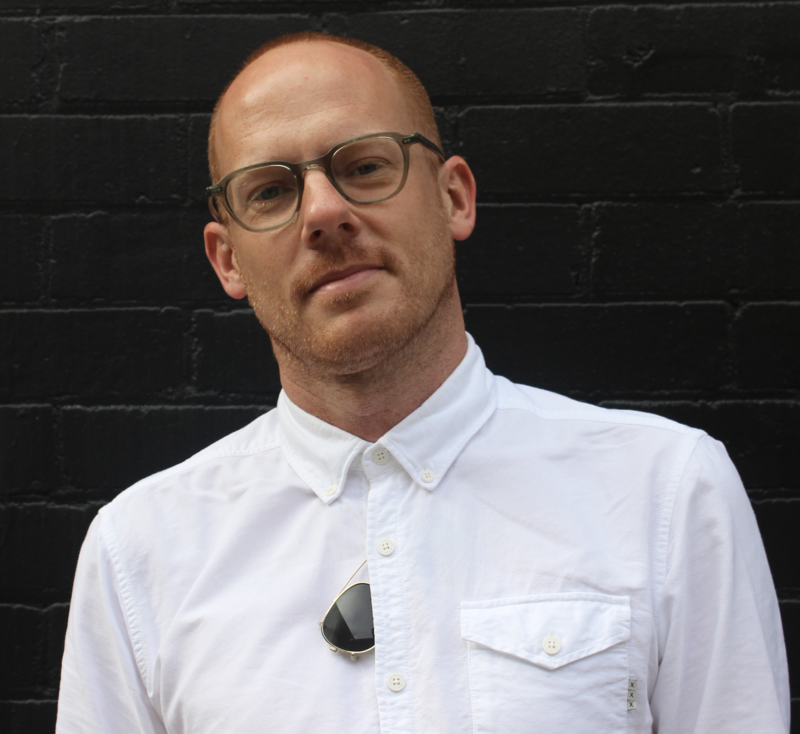 He began his career in Saatchi & Saatchi TV Production Department in Sydney, during which time the agency was awarded Agency of the Year three years consecutively by Campaign Brief. After seven years he moved to the UK where he continued to work as a Freelance Producer. Upon returning from the UK, he returned to Saatchi’s where he soon became Executive Producer. In 2014, he moved production side, producing numerous commercials for some of the county’s top directors on local and international campaigns. Greg has the perfect combination of agency, production company and post production experience and excels when managing time-sensitive projects without compromising creative and production quality. 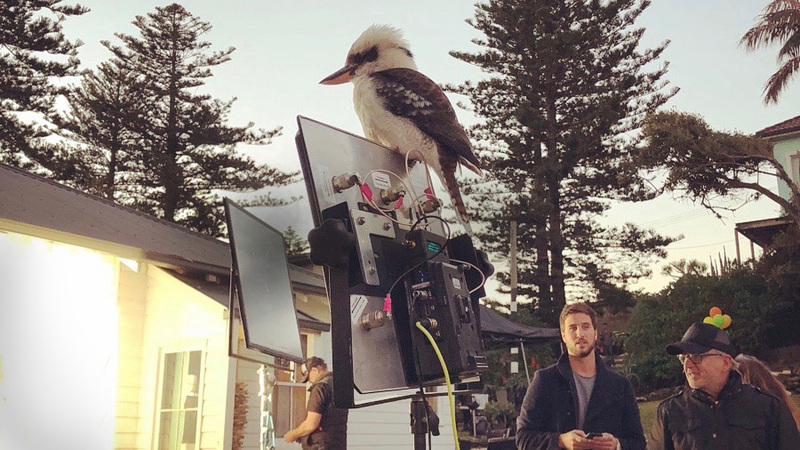 He spent his previous 12 years working with Sydney’s best and brightest at BMF, Saatchi & Saatchi, Rabbit, BLOCKHEAD VFX and most recently as Executive Producer at 72 and Sunny Sydney. 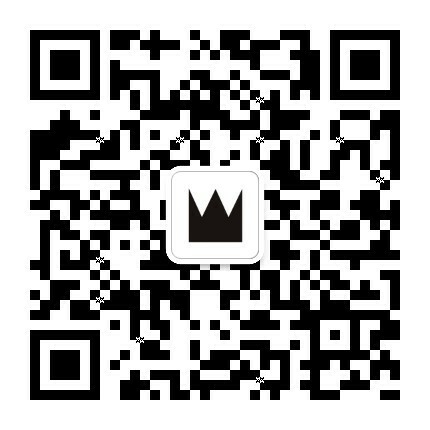 He's worked with brands including LION Nathan, MLA, Expedia, P&O, Toyota, Cadbury, Google, eBay and NIB. Greg enjoys outdoor shaded areas. His favourite meal is lunch. 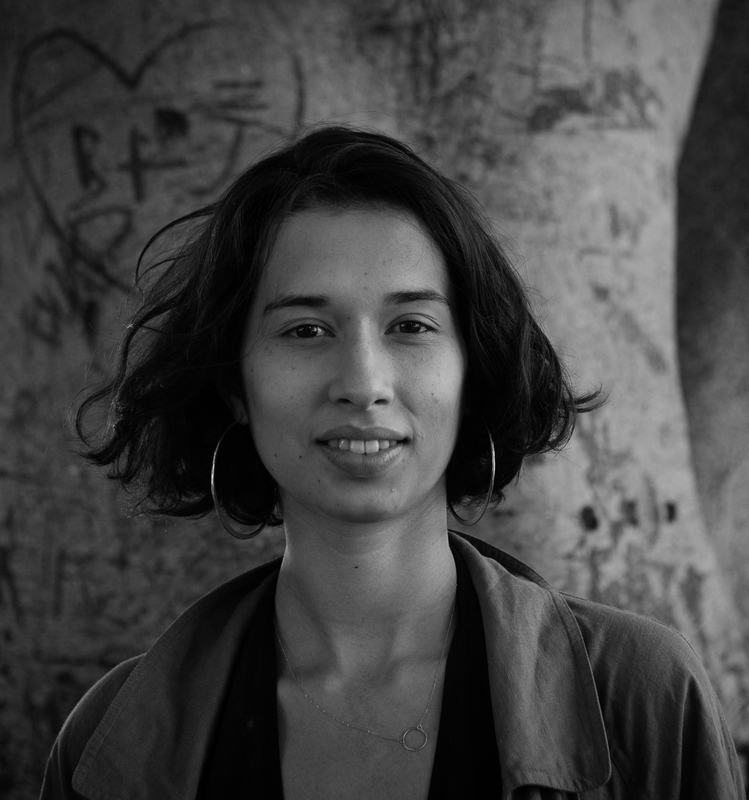 Victoria is a an emerging writer and director of Fiji-Indian descent and our very talented Director's Assistant based in Sweetshop's Sydney office. Impressively, she was a 2019 Sundance Ignite Finalist which supported by the Sundance Institute and Adobe 1324. She's worked with Screen Australia and on the set of 'Top of the Lake: China Girl'. Victoria loves film, red wine, pasta, dogs, things that give her the feels and her morning coffee. But not necessarily in that order. 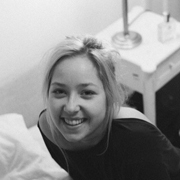 Our bubbly Production Assistant Lottie joined Sweetshop in 2017 moving into our brand new Redfern digs. Brimming with film and production experience, our English Lit graduate takes on anything thrown her way with unwavering enthusiasm and a smile. This Brit loves to travel and before moving to Sydney spent three months in Malaysia living in a shack with a Dutch dive instructor. More on that later. When she's not pining after her dog which she left in London, she keeps herself busy by eating her way through Sydney's fabulous restaurants.